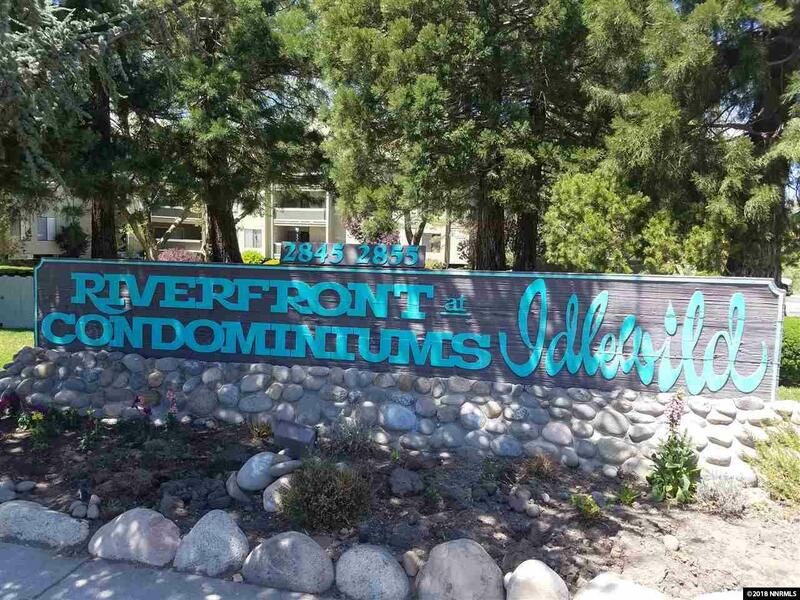 Great first floor location at Idlewild River Front Condos! 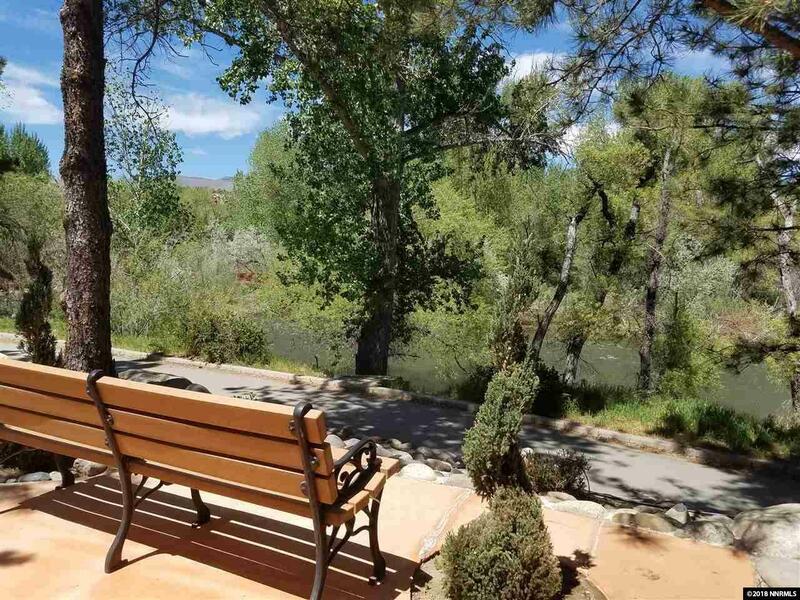 Step out of the front door and enjoy a leisurely stroll along the beautiful Truckee River and down to Idlewild Park. 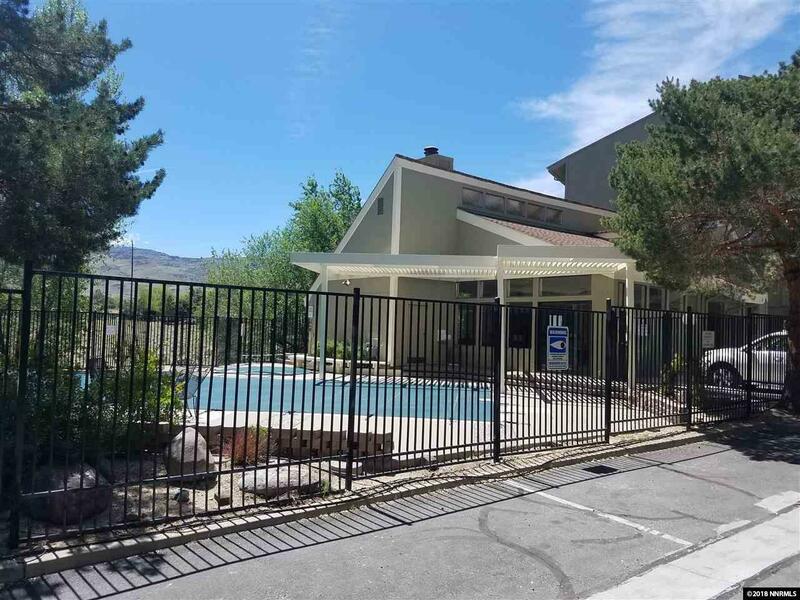 Easy access, park in the secure gated underground garage and take the elevator to your floor. Large bedroom features two closets, one a walk-in. Wood burning fireplace adds to the ambiance. 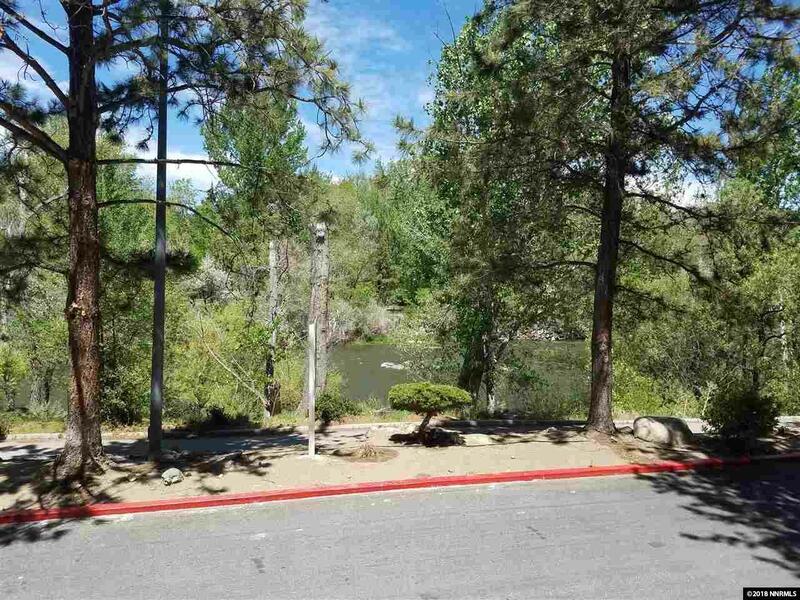 Association fee includes water, hot water and trash.